Grab $100 with the Champions League Final Free Bet in case Ronaldo scores the first goal in the game against Atletico Madrid this Saturday. 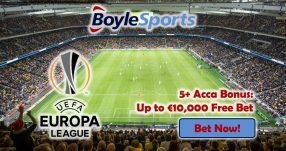 Place a wager on any single bet market for the Real Madrid vs Atletico Madrid game, and if the Portuguese winger nets the first goal in the match, then you can claim a refund up to $100 in losing stake with the Champions League Final Free Bet. Use the following Bonus Code to get your Free Bet: WEEKLYSB. 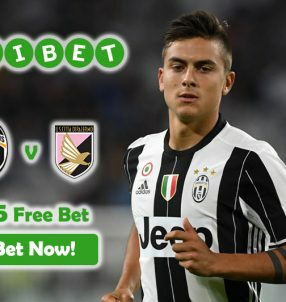 Bet on any market for the game before it starts this Saturday (May 28), and if you qualify for the Champions League Final Free Bet following the match, then claim the reward via email or live chat on Monday (May 30). The final will be played at the iconic San Siro (Giuseppe Meazza), and it will see a repeat of the 2014 final that resulted in Real Madrid lifting their 10th Champions League crown after extra-time goals. Following the 2014 final this will be only the second time in the history of the competition that a final will be played between clubs from the same city. 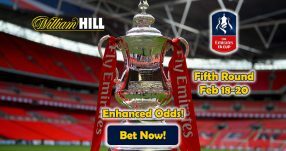 Per online sportsbook odds, Zinedine Zidane’s men are the favourites 2.45 (23/20) to win the final over their cross-town rivals, as they’re perceived to boast a more complete squad. 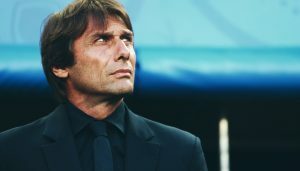 But Atletico Madrid have shown great strength and desire this season, by overcoming giants like Barcelona and Bayern Munich in the quarter-finals and semi-finals respectively. Despite having underdog odds 3.10 (21/10), we believe Diego Simeone’s men can put on a tough challenge for the 10-time Champions League winners. A draw 3.05 (41/20) during the 90 minutes of the game is quite possible again, so placing a bet on that market might be worth it. And don’t forget to claim up to $100 with the Champions League Final Free Bet in case Ronaldo finds the back of the net first. 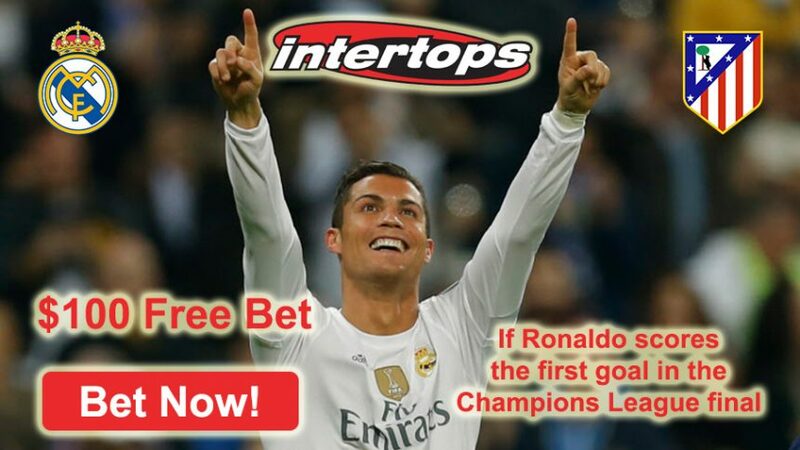 Claim back $100 with the Champions League Final Free Bet!